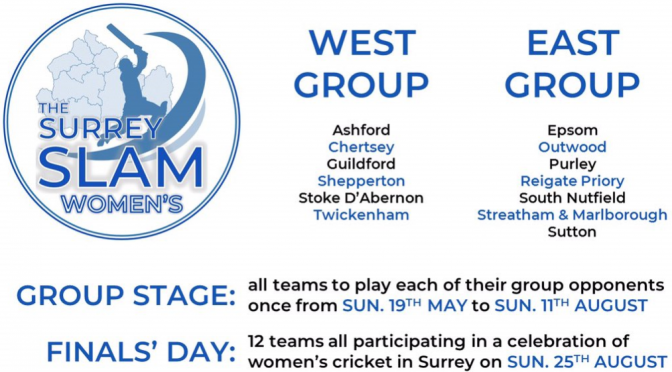 Off the back of the Surrey Stars winning the Kia Super League in 2018, there have been plenty of clubs looking to form a similar competition, Surrey Slam have delivered and we’ve been entered into a six team, (West), division with our friends from Ashford, Chertsey, Guildford, Shepperton and Twickenham. We will play each club once and if we finish high enough we will play a traditional semi-finals and finals day; but failing that we will still have a match on ‘finals’ day against the club who finished in the equivalent position in the East Division so Surrey Slam can attempt to rank all the clubs. If you are reading this and want to give cricket a go, please contact us and we’ll get you involved. Players of all abilities – including beginners who will receive coaching in a fun and safe environment – are completely welcome. 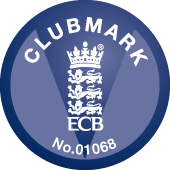 We’re proud to provide cricket for any player of any ability and not just focus our county and international players, and this is reflective in how many people join us, stay with us and recommend us. E-mail stokecc@hotmail.com if you want to get involved and we’ll do the rest for you!